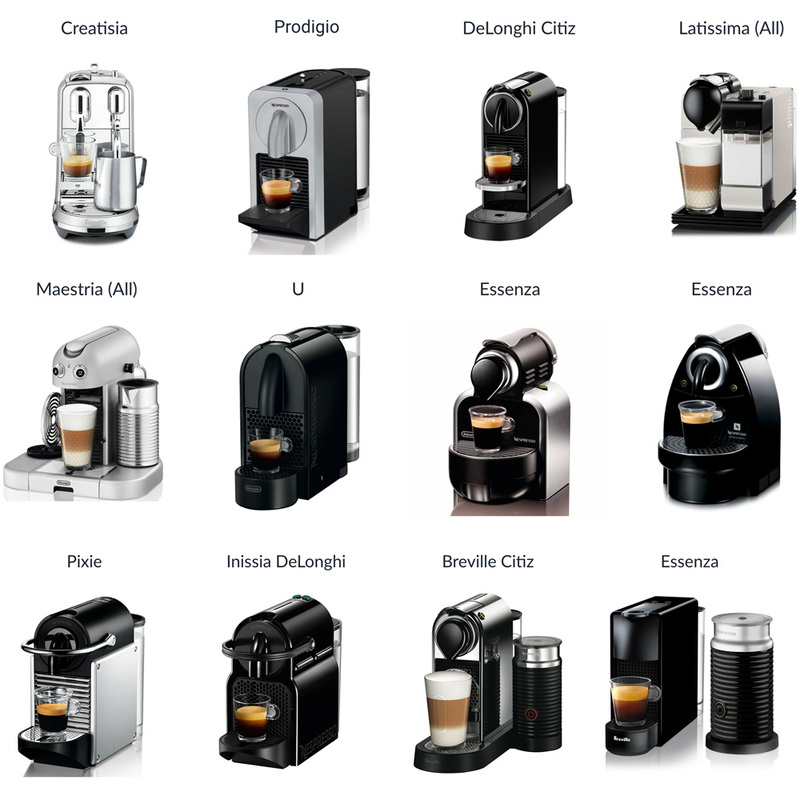 Reusable coffee pod that can be used in Nespresso® machines*. Made from medical grade stainless steel, simply fill the capsule with your favourite specially ground beans and put waste grounds in your garden. Endlessly reusable, easy to clean and refill, while stopping coffee capsules going to landfill. Watch the video! Australian owned. Pod Star is zero waste, no sticker seals to buy. If you like your coffee on the stronger side we recommend making a double shot with two capsules. Or if you regularly make coffee for two people, it is quicker to fill and make with two reusable pods on hand. I tried to use this pod with a brand new Nespresso pod machine, and it doesn't seem to matter how much or how little coffee I put in this pod, I can't make a decent amount of coffee, even for a very small cup. The water backs up in the pod and doesn't seem to filter through. I even bought the coffee grounds recommended and sold through biome, with the no. 2 grind, to no avail. It also not easy to refill, but rather fiddly - it comes out of the machine piping hot, and must be bone dry to go back through the machine. I'm out of luck with this product! Best Reusable Capsule I've Found! So happy to find one that works so well. Have tried a couple of others but didn't like aspects of them. It is a little bit of an adjustment to fill your own and get the coffee right, but I ordered the ground coffee from Biome too, which makes it really easy. I have the Citiz, and the lever is a little stiff closing, but all good after making more than 10 coffees now. Great eco solution, and the best part is I am no longer buying all the pods and having to recycle.